SAN FRANCISCO, January 6, 2017 –Caberfae Peaks has been recognized as one of the Beginner Friendly, Most Challenging, Family Friendly, Best Snow Quality and Best Value ski areas in the Mid West, winning a 2016-17 Best in Snow Award, Powered by Liftopia. The 2016-17 Best in Snow Awards, Powered by Liftopia, are the pre-eminent rankings of the best and most beloved ski areas in North America. 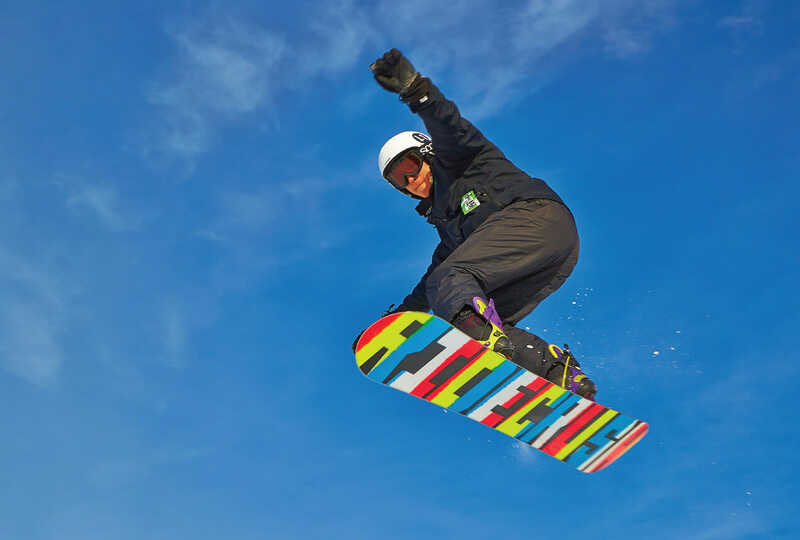 Unlike other rankings, this list is the only one that incorporates the largest dataset in the industry combined with feedback from thousands of skiers and snowboarders to determine ski areas they are most passionate about. 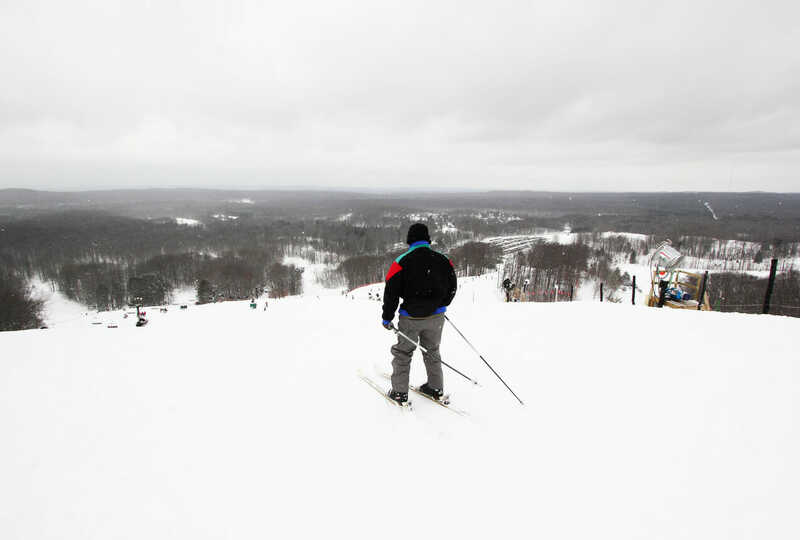 Caberfae Peaks Ski & Golf Resort is located just west of Cadillac, in Northwest Michigan. Voted the #1 ski value in Michigan by Ski Magazine, and now Liftopia’s Best in Snow Award winner. 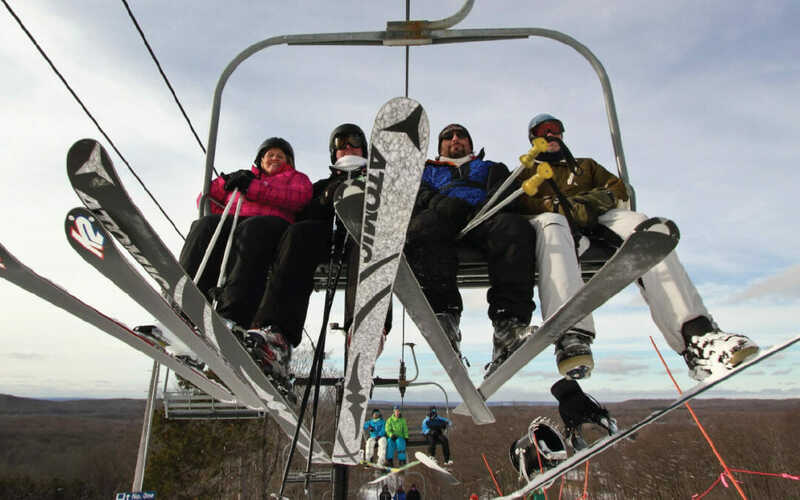 Caberfae Peaks offers the highest lift-served peaks in Michigan featuring all new backcountry terrain and a new Vista 1561’ Triple Chair Lift, expanding skiers served by 30%! The slope side MacKenzie Lodge offers ski in/ski out accessibility, an outdoor heated pool, hot tub, fire pit, full service restaurant, and most importantly, a chance to truly get away from it all! Caberfae Peaks also offers a 16,000 sq. ft. ski lodge for summer wedding receptions, conferences & special events, and a 9-hole golf course. Visit Caberfae at www.caberfaepeaks.com or on facebook at www.facebook.com/caberfaepeaks for up to date reports and activities.